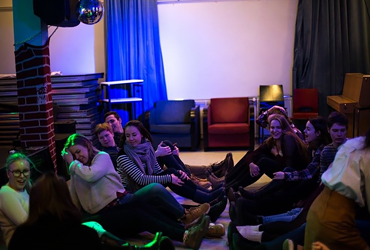 EYP Helsinki organises diverse events throughout the year, ranging from casual dinners to interesting workshops. You are welcome to join our events regardless age or experience and even if you are not a member of EYP Helsinki. But, since becoming a member is completely free, we recommend you join! The Board of EYP Helsinki gathers around once a month, and as a member you are welcome to join our meetings. We would be happy to hear your ideas! You may contact the Board via email: helsinki@eypfinland.org. 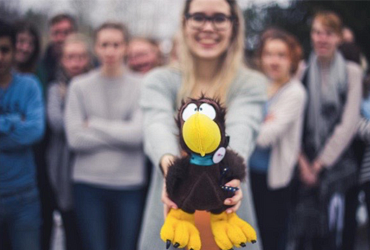 EYP Turku is one of the five Regional Committees of EYP Finland. We organise all kinds of events for our members, for example panel discussions, brunches, and movie nights. 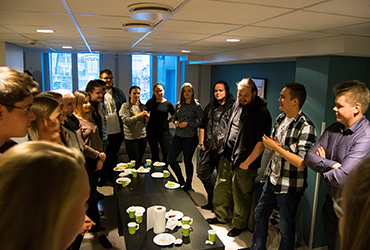 The Board of EYP Turku meets roughly once a month. Our events usually take place in Turku, but you are always welcome to participate regardless of where you live. You don’t have to be a member of EYP Turku to join our events but we strongly recommend it since it’s completely free and filling out the registration form only takes a minute. You may contact the Board via email: turku@eypfinland.org. EYP Tampere is a Regional Committee of EYP Finland. Annually, we organise a wide-ranging scale of events that fluctuate from election panel discussions to cozy waffle nights or playful laser games. Any member or non-member of EYP Tampere regardless of experience or age is welcome to participate in all the events! You may contact the Board via email: tampere@eypfinland.org. EYP Eastern Finland is a Regional Committee of EYP Finland founded in 2011. Its headquarters are located in Kuopio, but it operates in all of Eastern Finland as well as in Central Finland. We are focused on organising easygoing events around our operating area. These events allow you to meet other old and new EYP members casually, balancing the academic side of EYP. 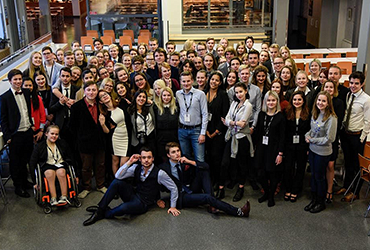 This makes EYP Eastern Finland an easily approachable way to continue participating in both local and national EYP activities. 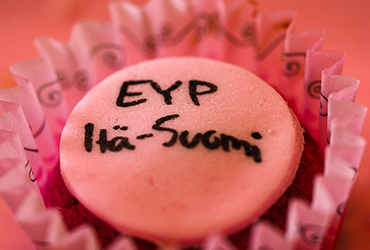 You may contact the Board via email: itasuomi@eypfinland.org. Our main priority is to offer exciting activities to all our members, including both casual and formal events as well as trainings. We also wish to expand our activities all over Northern Finland. Our headquarters is in Oulu, but we hope to get members elsewhere as well! By becoming a member you can join in all of our events. By filling our member form you will be able to see for yourself what kind of organisation EYP is and get inspired with it, like we all have. You may contact the Board via email: pohjoissuomi@eypfinland.org.